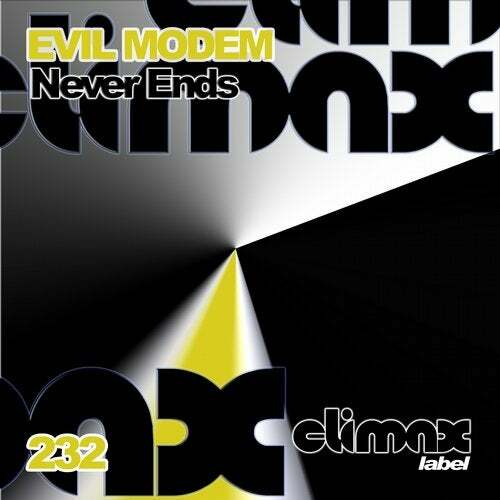 Evil Modem presents the release 232 in Climax Label. "Never Ends" it's a Hardtechno track with great bass line, open hats and good shakers. Accelrated techno tune with catchy rhythm. Great tribal lines. "Uncertain Future" it:s a Hardtechno tune with strong catchy bass line, dark effects and great groove. Hardtechno tune very dark with crazy tribal rhythm. Release 232 in Climax Label. Evil Modem.